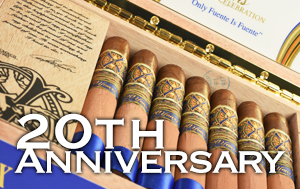 After years in the making, the Arturo Fuente Gran AniverXario Destino al Siglo was master blended to commemorate the company's 100 year anniversary. 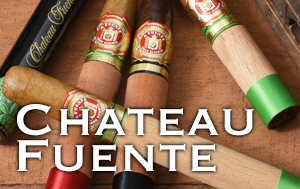 Made with wrappers from Chateau de la Fuente, this line of cigars uses a Habano seed rather than the Corojo seed variety used to make the renown Fuente Fuente OpusX. 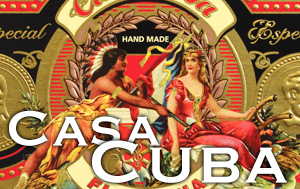 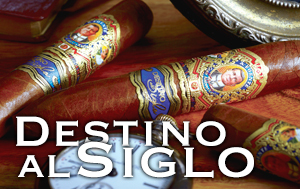 The AniverXario Destino al Siglo will delight those who prefer a full-flavor, robust smoke. 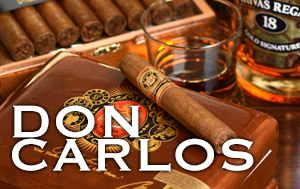 This cigar so exquisite, could only be contained in the finest packaging, from the beautifully detailed cigar band to the Spanish cedar lift-out trays, the packaging is ornate and designed so that is looks like a book. 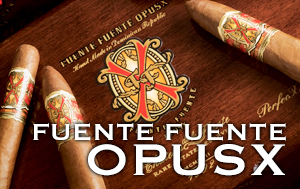 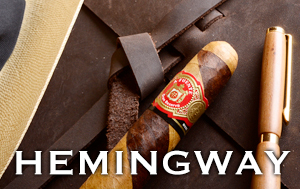 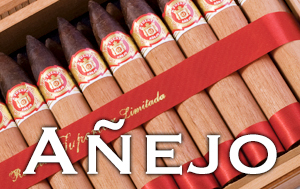 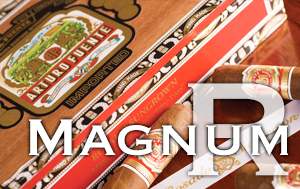 A century of destiny that marks a major milestone in the Fuente Family Story.